Yoga has been described in many ways: an ancient tree with many roots and branches, a way to de-stress from the otherwise hectic pace of your world, a physical practice to maintain bodily fitness, and an age old practice that leads to a deeper understanding of who you are. After a Pure Light practice, be sure to carry a yoga mindset with you throughout your day. At Pure Light Yoga in High Point, NC we believe you decide what yoga is to you. Do you want physical benefits from a strong physical practice? We have powerful yoga. Do you want to slow down and learn how to relax? Yoga will help with release and relaxation. Do you want to gain a deeper understanding of who you are and your connection with the world? Yoga can open the door to the insight you seek. Pure Light offers Gentle, Foundations, Hatha, Power Vinyasa and Yin Yoga. We have a class that is suited just for you. 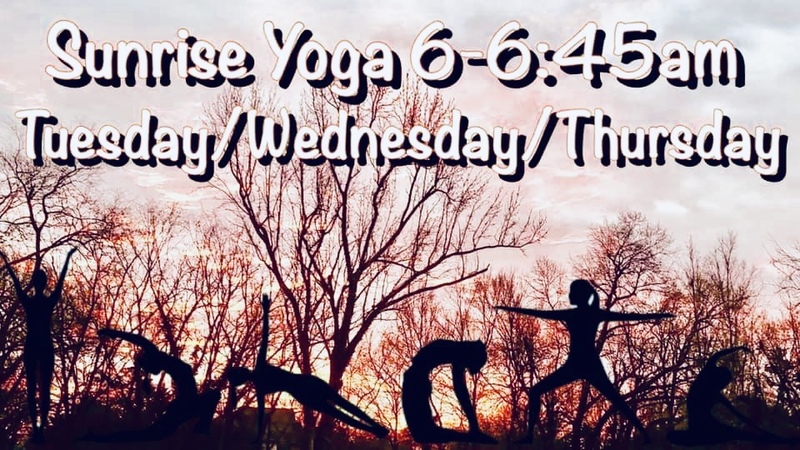 Come check out our amazing array of classes with our incredibly talented staff who LOVE to teach yoga to our High Point Yoga community and all of our out of town visitors. We can't wait to practice with you, Namaste! Become a Member and Get Access to our current Web Promo! Take a look at our current workshop! Pure Light Yoga is such an amazing space to practice yoga in! All of the instructors are incredibly qualified and knowledgable! Each class I attend there is a treat! 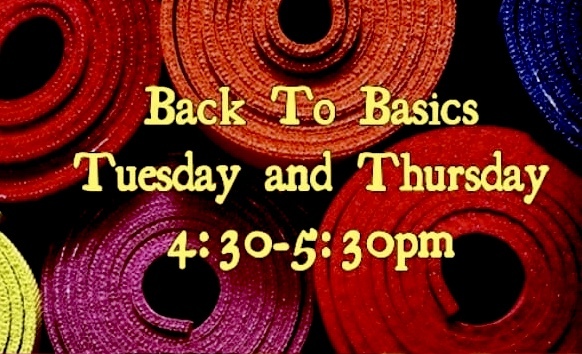 The schedule has something for everyone and new yogis are welcomed and supported! An incredible community! I have loved every class I have been to at Pure Light! Excellent instruction as well as a workout. Thanks for making me feel at home. Will definitely make sure I attend a class or two on my next north Carolina visit!